Join us on Wednesday, March 9th at 5:30 pm for a special program specially designed for preschool age children and their parents. 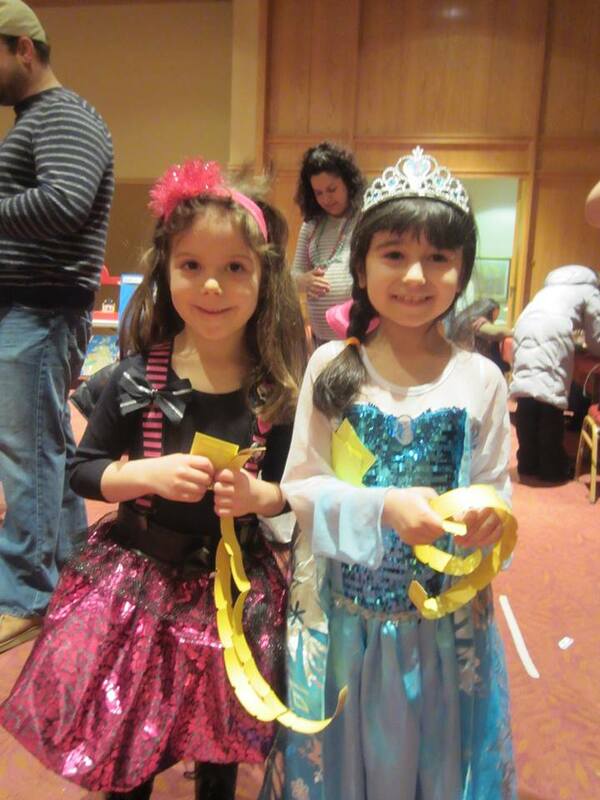 Learn about the upcoming holiday of Purim with Rabbi Weis and Ms. Cookie! We want to be able to keep in touch with our students away at college. 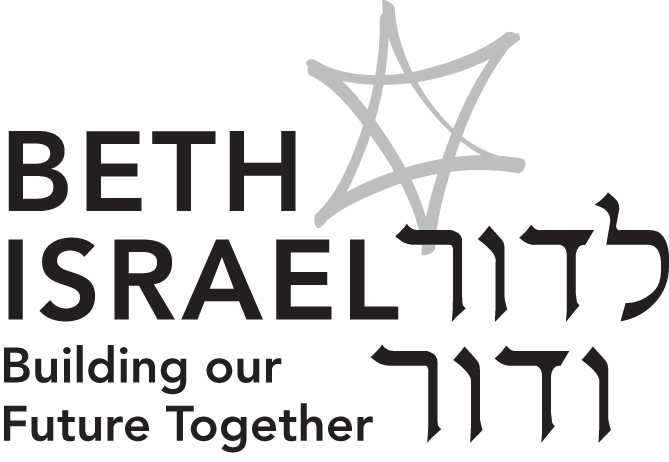 Please send their contact information, including email address to bethisrael@cbinorthfield.org.